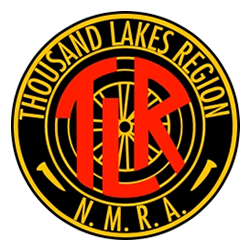 This item is used for testing purposes of the NMRA Canada website. Do Not Use. 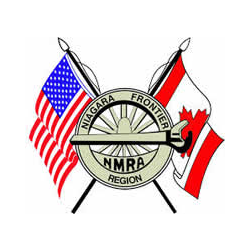 If you are interested in the NMRA Canada Railpass program please visit this page.